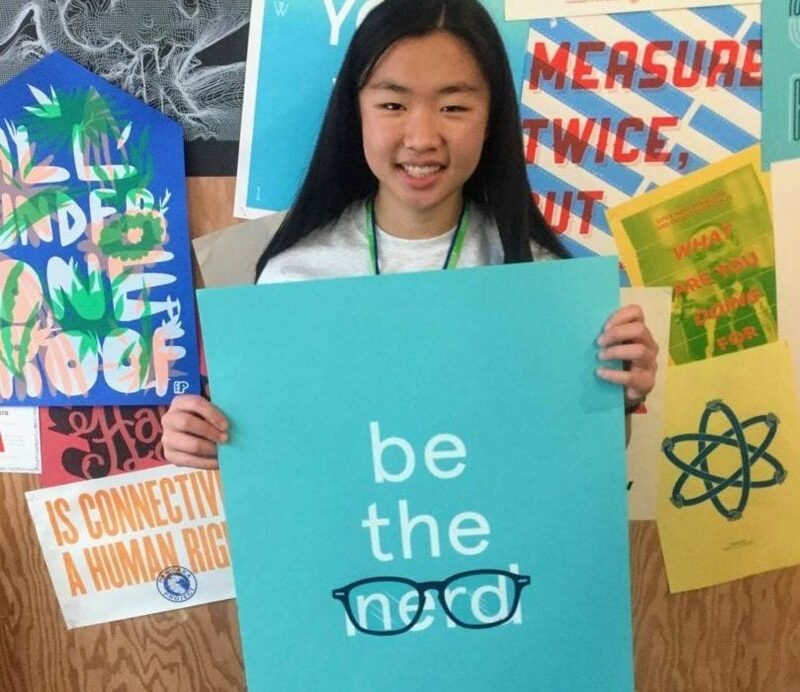 Started her own hackathon for girls in STEM at the age of 16! After attending the Apple World Wide Developer Conference (WWDC), Catherine noted that she had never seen a men’s bathroom line five times longer than the women’s. The difference in the number of men and women who attended WWDC was astounding. Catherine opened her eyes to the massive gender ratio in the STEM industry, and decided to put together her own hackathon. For two years, she organized PixelHacks, Northern California’s first all-female high school hackathon where “hackers” band together to create a technology project in a limited amount of time. In PixelHacks’ case, that meant 24 hours including overnight. Catherine founded it to expose girls to technology and innovation, spark interest, and build confidence and fundamental skills. Catherine has built an app on ios and done a variety of other technical projects! Her age and background bring a fresh perspective to tech, and Catherine plans to work on even bigger and better things– at only 16 years old, she has a bright life ahead of her! To challenge herself, Catherine attends Stanford Online High School through Stanford University! She is organizing and directing a PixelHacks II as the follow up to her ultra successful PixelHacks! 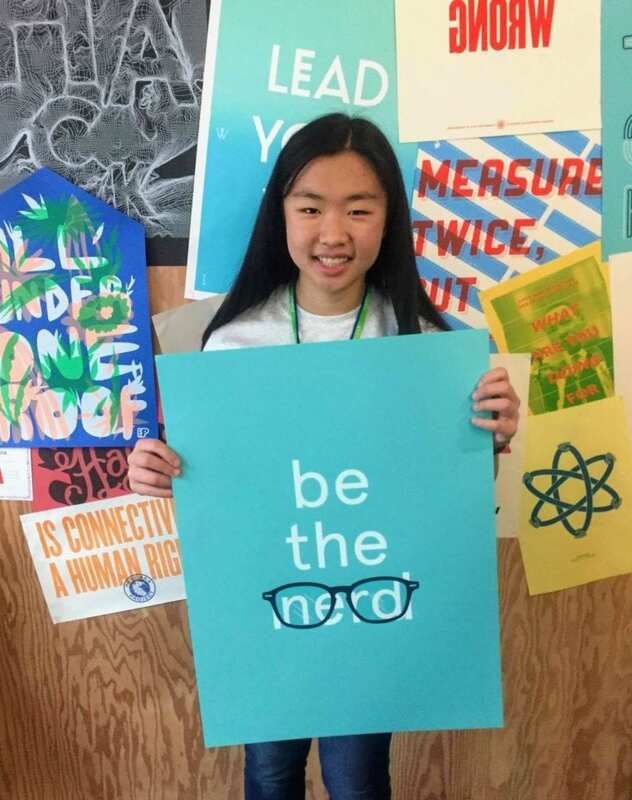 Catherine encourages other girls to ‘Be the Nerd’ and to take control of their own path; be brave, be bold, and to never be afraid to reach out to the tech community for help!